Parking controls and 20mph for Partick but no contraflow cycling on one-way streets. 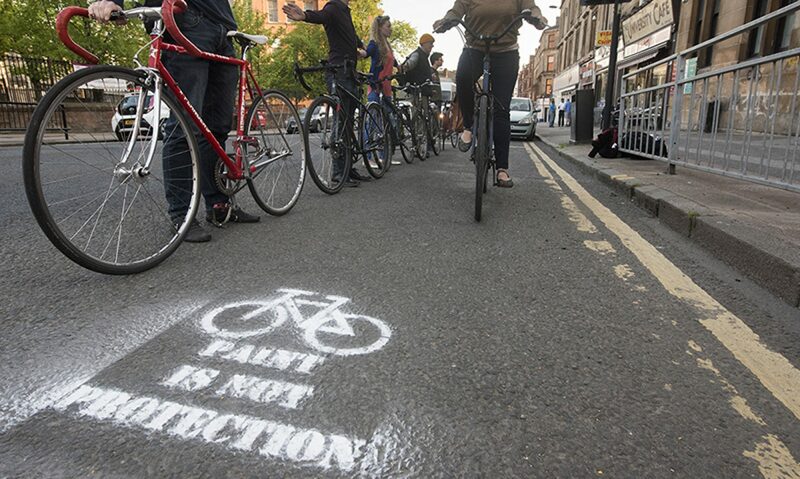 We have also responded to on-line consultations for Glasgow City Council’s proposed Mini-Holland scheme (details were on view on 23 June), the Green Party’s ambitious proposals to update their active travel policy and the future of the Walk, Cycle, Vote campaign. We have supported a minor proposal from Glasgow City Council to control parking on Havannah Street/Duke Street. See our Consultations page for details. Next PostNext Give your view, 20mph, Borders rail corridor, Air Quality and more …. Your view is important.